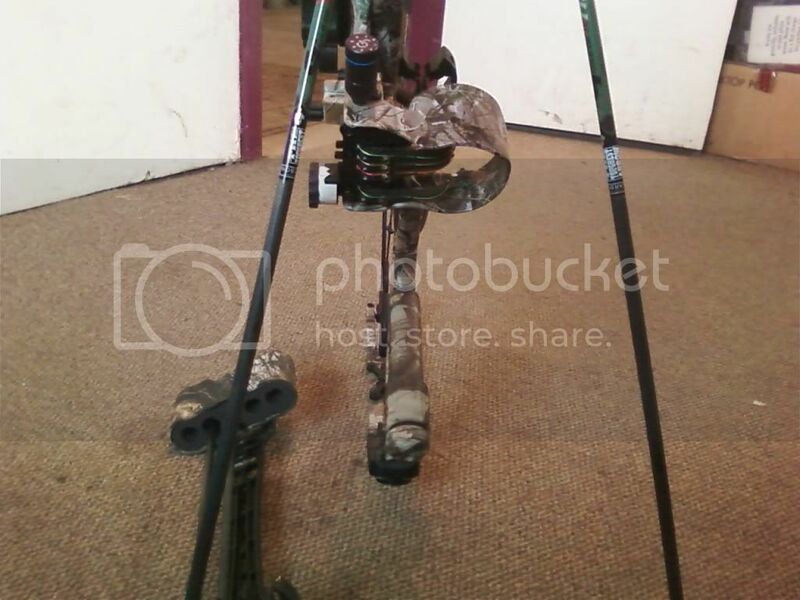 Whitetail World Forums » WTW Member Section » Classifieds » Quest XPB 32 pics added Select A Forum INFO ON NEW FORUM » Making the Move... It's All About The Whitetails » Whitetails "Catch All" » Got Pictures? Got Video? Got Questions? » Food Plots WTW Member Section » News and Notes » Introductions » Member Hunt Journals » Contests and Challenges » Classifieds » The Spot for Jokes and Games Some "Other" Stuff » Equipment / Gear / Reviews » Turkey Talk » Other Critters » FAQ's and "How To's"
yea i know i will catch heck for selling my bow less than a year after i got it but am just seeing if there is any interest. I do have a G5 Optix XR 3 pin with a floater sight that can be added in but i will be putting this same sight on the new bow so i may as well just keep it. 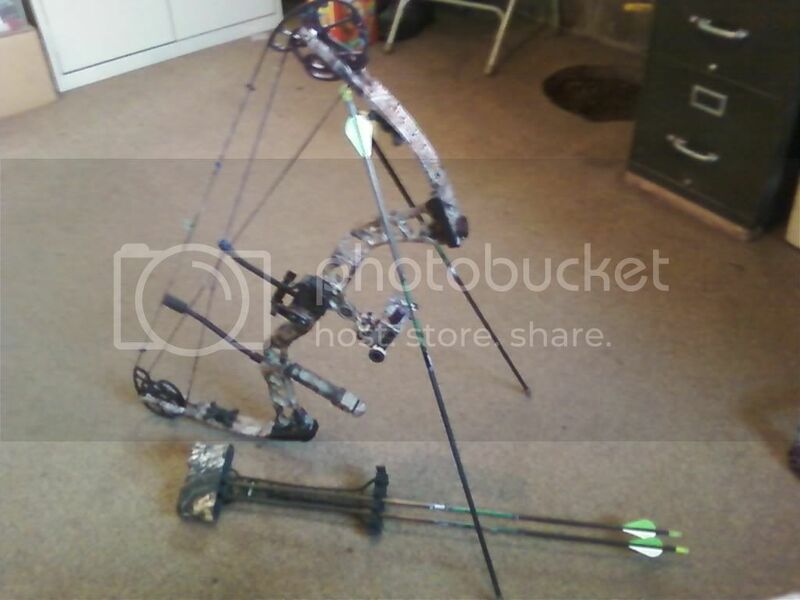 I love the bow, its super quiet and feels great but i was looking at one particular bow at a show and REALLY liked what i saw so if i can sell this guy i will be upgrading, if not im happy with what i have. Good luck selling it. What do you have your eye on? 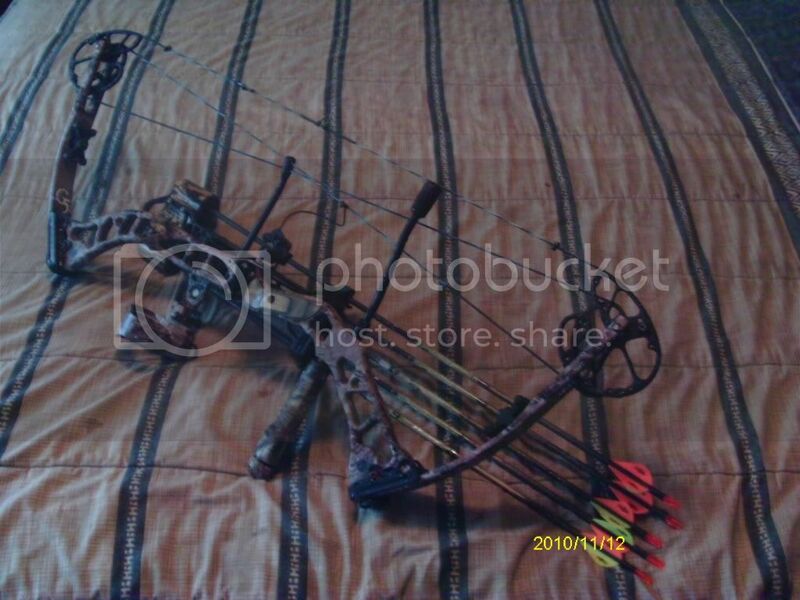 Monster - that is a pretty good bow (I have one myself)....maybe you should try to sell it back to Sniper (for a profit of course)!!!!! Well i dont wanna jinx myself so im gunna plead the 5th on this one. 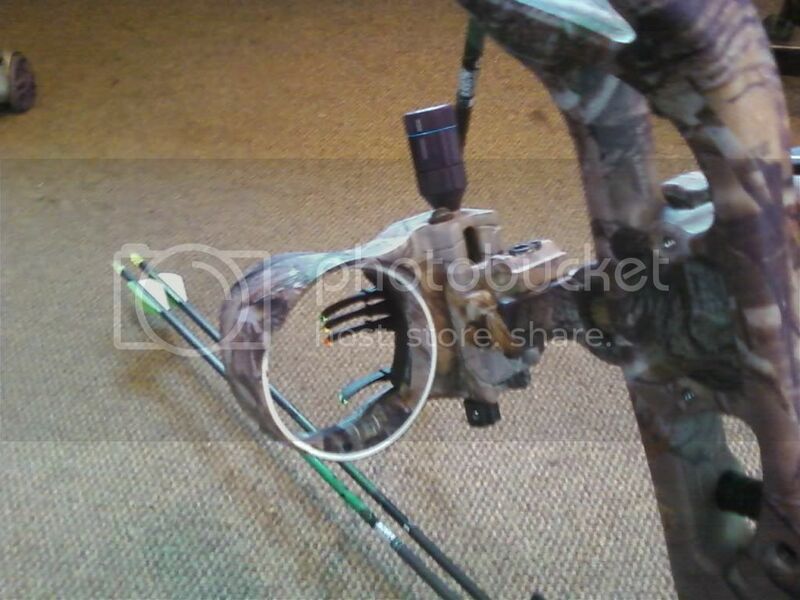 lets just say i hope to shoot it this week and maybe in the next few if i can unload mine, i will be postin up some pics of the new arrow slinger. ok, this bow has got to go. im selling it as a complete package. the accesories alone are worth more than what im asking. 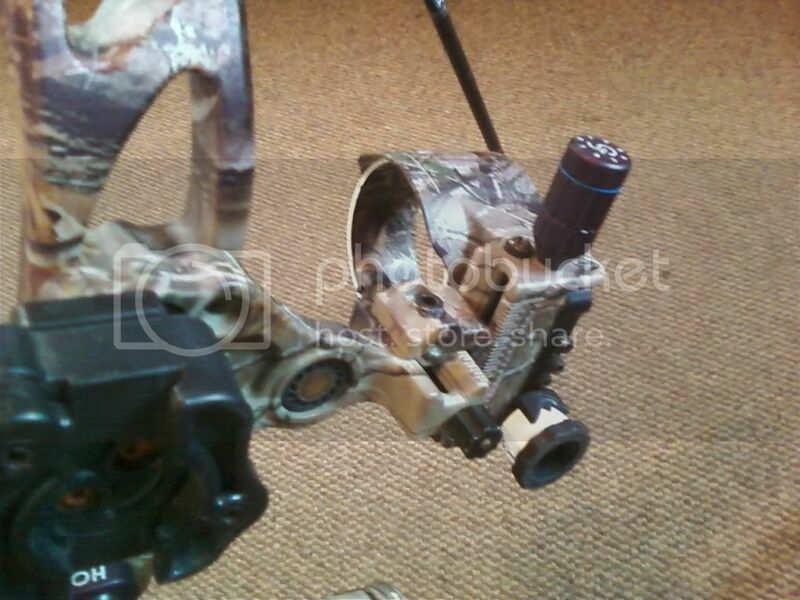 great bow ready to hunt for a great price.